In a small classroom environment, there are more opportunities for project-based learning and hands-on activities. With fewer students in each section, teachers have the opportunity to tailor the curriculum and lessons more specifically to the individualized learners in their classroom. Not every student learns the same way, and not every child understands the lesson at the same speed. Smaller classes mean your child's teacher knows your child and has a plan for your child. They have a better opportunity to specifically understand your child's learning type, spend more time addressing individual questions and explain difficult concepts to them. Read more about the different types of learners. In a nutshell, smaller class sizes equal more personalized learning. Whether your child is quiet or unmotivated, students simply cannot hide in a smaller classroom. They have to participate and talk, which helps bring them out of the shell and build confidence. Smaller classes force students to keep up with the coursework, as well, because they know they will be asked to participate, thus their understanding of the material will increase. This also positively impacts their relationship with their teacher, causing them to feel comfortable asking questions. The increased engagement in smaller classes means students are less likely to fall off-topic. Students display less disruptive behavior in small classes, and teachers spend less time on discipline, leaving more time for instruction. Teachers can more easily identify issues when they arise, such as struggling students, noise and overall behavior. The closer environment also allows students to establish better relationships among each other, ensuring no one is left out. 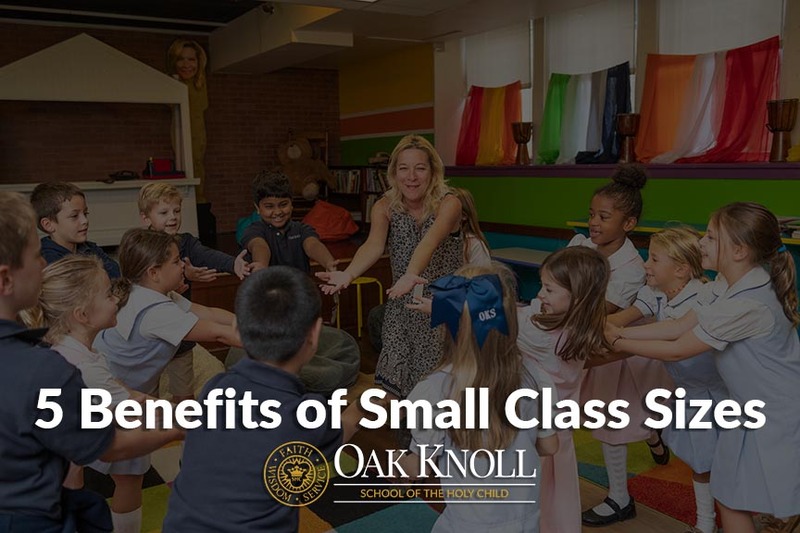 Overall, research shows that students in smaller classes perform better in all subjects and on all assessments when compared to their peers in larger classes. Teachers are able to spend more time teaching, as opposed to performing administrative and disciplinary functions, and students are more engaged with the curriculum, allowing them to understand the lessons and perform better on tests. What's more, students in classrooms with fewer than 17 students benefit developmentally, especially in reading and math.